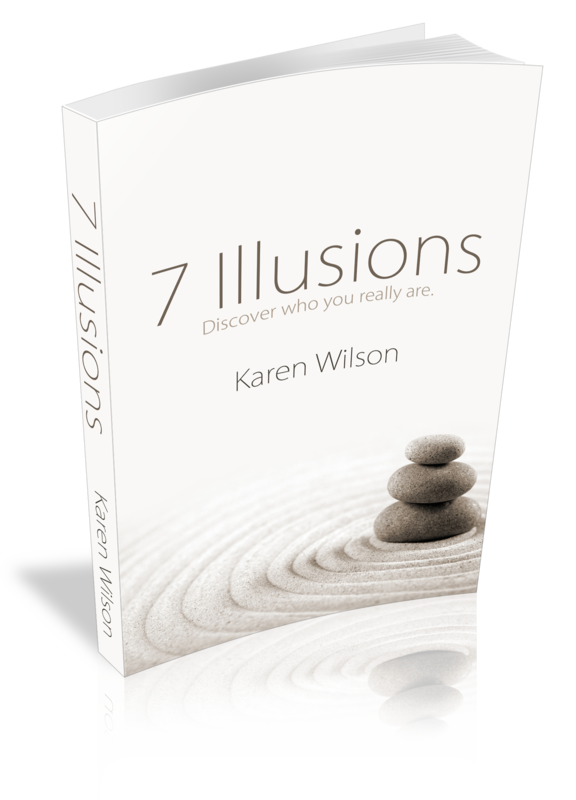 7 Illusions is an uplifting book that helps readers delve into their inner self and discover the truth and essence concealed there. The author’s transformation from that of a logical person to spirituality is inspirational and motivating. In this book, she covers the essential topics of creation, free will, the mind, fear, death, the self and emotion, which is helpful in awakening readers to the beauty of life around us. This book will open our eyes and our minds to who we truly are. The author discusses the 7 illusions extensively, touching on the nuances and intricacies of each of the illusions and the importance they play in our happiness and contentment. All these illusions are interlinked and they influence our minds to make each one of us the person we are. The author’s observations are profound and will make readers analyse and look into themselves. Working on these 7 illusions can bring a remarkable change in our attitude and living, thereby bringing joy and peace. Acceptance is better than resistance. The power to change our lives is within us and not with anyone else. It is appropriate for beginners or advanced practitioners. It contains visualizations and mindfulness techniques. The daily practice will improve both the ability to focus the mind and quieten it. The variety of the techniques aims to develop more personal control over the mind as well as giving awareness to the very nature of the mind and the true consciousness behind it, the very essence of our being. 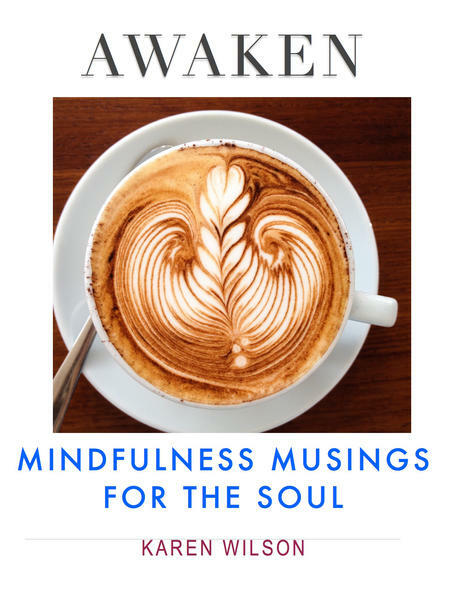 A collection of mindfulness short musings and beautiful photos to bring peace, joy and inspiration upon reading. A daily dose is recommended for a harmonious life. “I really liked the honest and straight forward and delighted in the approach, the sentiments and feelings of this book. it was a really good read and it went into the mind and had its own vibe. Very well done and it was a eye opening read at times”. Hi there! Someone in my Myspace group shared this site with us so I came to look it over. I’m definitely loving the information. I’m book-marking and will be tweeting this to my followers! Outstanding blog and great design and style.